After their visit with Grandpa they came over so I could take some eight-month pictures of Kenzi. This was probably one of the hardest photo shoots I have ever had… because instead of taking pictures I just wanted to hold and play with her! She was the happiest baby I have ever photographed. 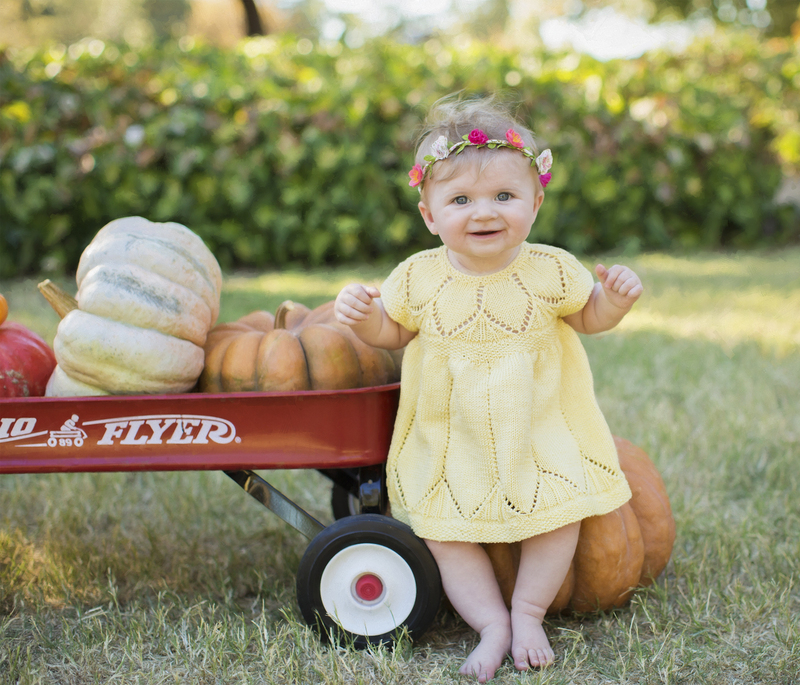 Well Linda, you will have to wait for the pictures because Leslie would kill me if I edited Kenzi’s pictures before her (work) pictures… but here is just one for proof that your granddaughter is pretty stinkin’ cute! Oh, Christy, give her a big squeeze and kiss from Aunt Nancy. So cute! The proof is in the pictures, as they say. Not that I really needed it!! Thank you!! That is one pretty adorable baby, if I do say so myself as a very prejudiced gramma!! What a cutie. I see her Grandpa Ron in her. She sure is cute! All the babies in your family are cute!